We are back with the second half of the Ukrainian Lessons Podcast Season #3! 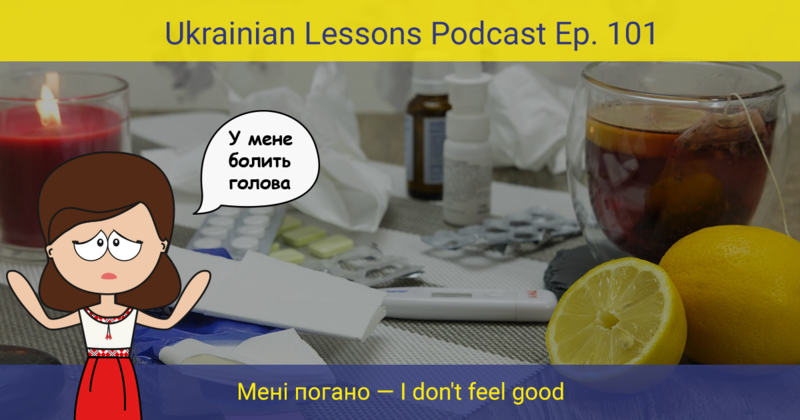 Listen to the informal conversation between two roommates about one of them being sick, learn about using adverbs in Ukrainian, and more! Готові до нового уроку української? learn more about Ukrainians’ favorite teas and infusions in the Cultural Fact section (in English).